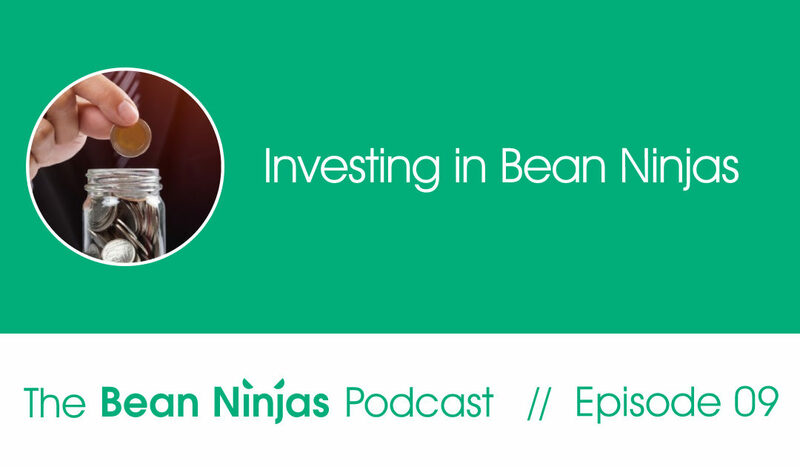 In Episode 9 of The Bean Ninjas Podcast, we are joined by Simon Pilkington, Bean Ninja’s sole investor, who takes us through his experience in investing in Bean Ninjas. Investing in a start up can be daunting because startups are often unproven concepts which lack solid financial results. Many new businesses fail and, those who don’t, can make costly mistakes along the way. 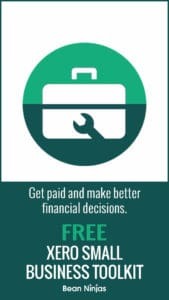 Because of this, it can be difficult for an investor to know that they are getting on board with a winner and not simply indulging the whim of an eager entrepreneur. Likewise, for the entrepreneur, the task of finding a suitable investor provides many challenges. How, when and who to bring in at what level, are all important issues to be addressed. Certainly, even knowing where to find an investor is a difficult first step! Simon was fortunate to step into Bean Ninjas at precisely the right time. Whilst the company was young, it had a proven track record and a clear growth trajectory. It’s CEO Meryl Johnston had proven herself to be an intelligent and capable business owner. As a result Simon and Meryl had the groundings for a great partnership. In this episode, Simon tells us how he found Bean Ninjas and why he decided to become a startup investor with Bean Ninjas. Meryl Johnston discusses personal finances and how she uses her personal money practices to reduce stress at work.